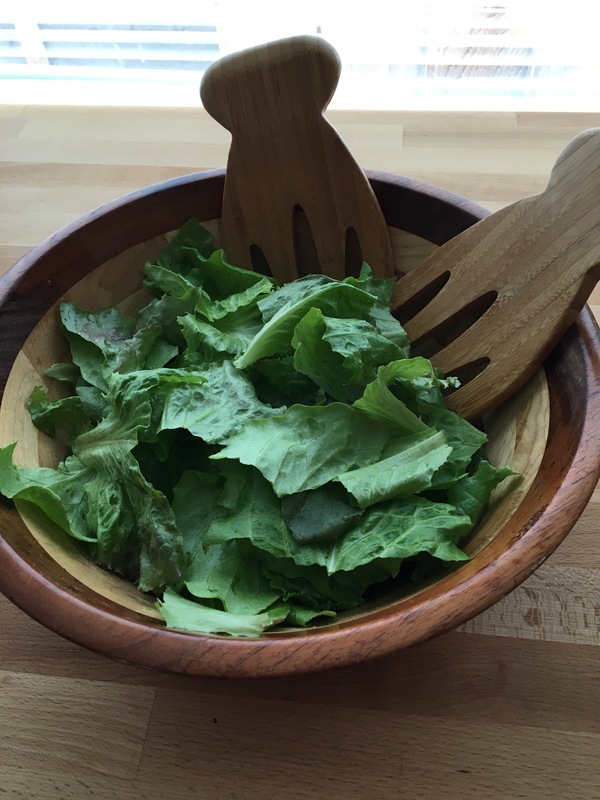 Our garden yielded its first harvest today – a beautiful bowl of lettuce! And it pair perfectly with a Spinach-Feta triangle pie, lentils and pilaf, topped by a lemon vinaigrette. Looking forward to many more! Next Next post: Lather, rinse, repeat..